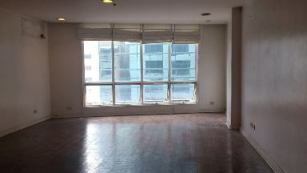 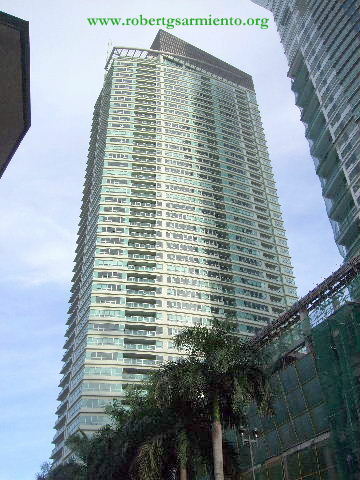 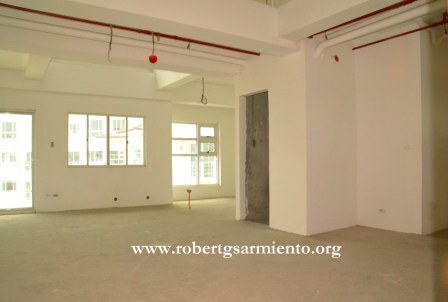 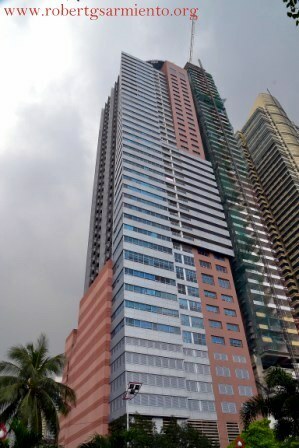 The Residences at Greenbelt, San Lorenzo Tower – Prime Unit for Sale ! 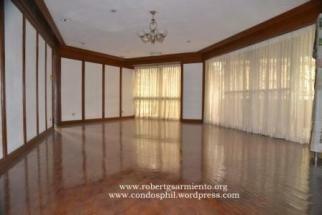 for private viewing, please call me at my office. 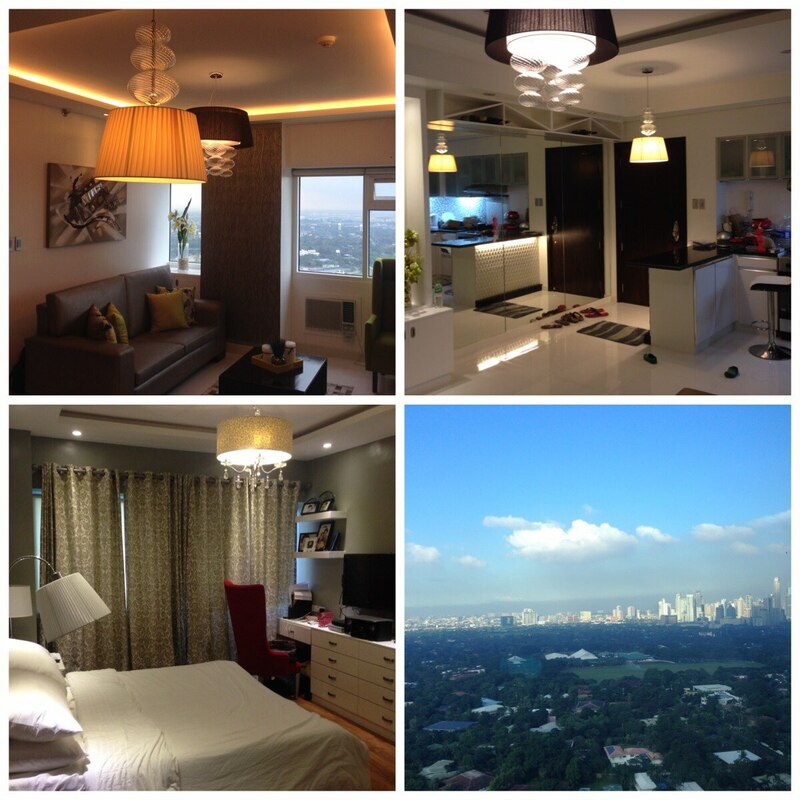 Details : Penthouse unit, two bedrooms, two bathrooms, living room, dining room, kitchen, maid’s quarters, bi-level, two parking slots, semi-furnished, panoramic view facing Manila Bay !